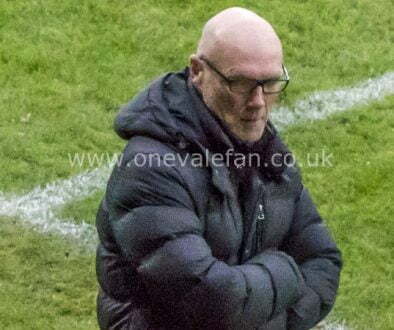 Port Vale manager Neil Aspin says his future at the club is “not my decision to make” after the home loss to Carlisle increased the pressure on the Vale boss. 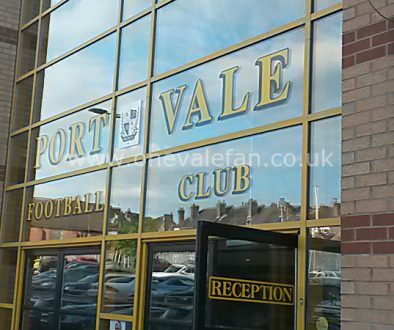 The Valiants have won just once in their last nine League games and were beaten 1-0 by Carlisle United on Saturday. Asked about his future Aspin commented: “I don’t know, it’s not my decision to make. You have a better chance of keeping your job if you win games but all I can do is prepare the team properly, which I did. 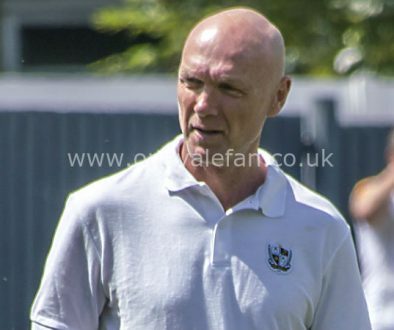 Aspin needs to go if he had any dignity he would never mind leaving it to someone else the formation was wrong how do you win a game with a defensive team set up . Why do you have new players and not starttgen from the beginning of the game . 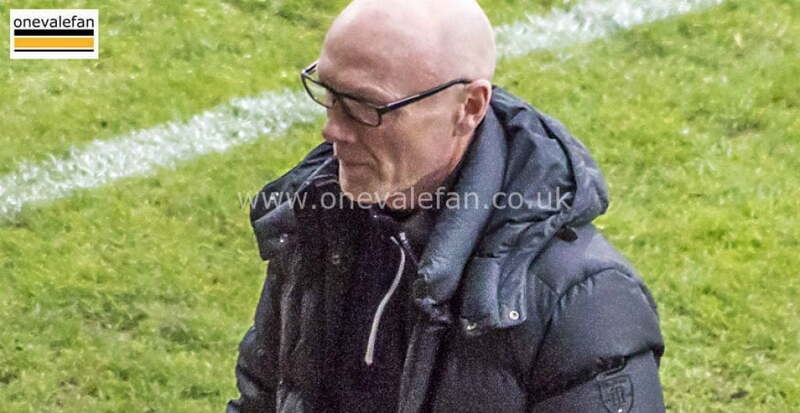 I want be coming to any more games why Aspin is in charge.I have season ticket and if Smurf is in control next season whether in the Football league if the National I will not be getting another season ticket. He has made our club a laughing stock ,ground not fully finish he has had 7 years to do this.